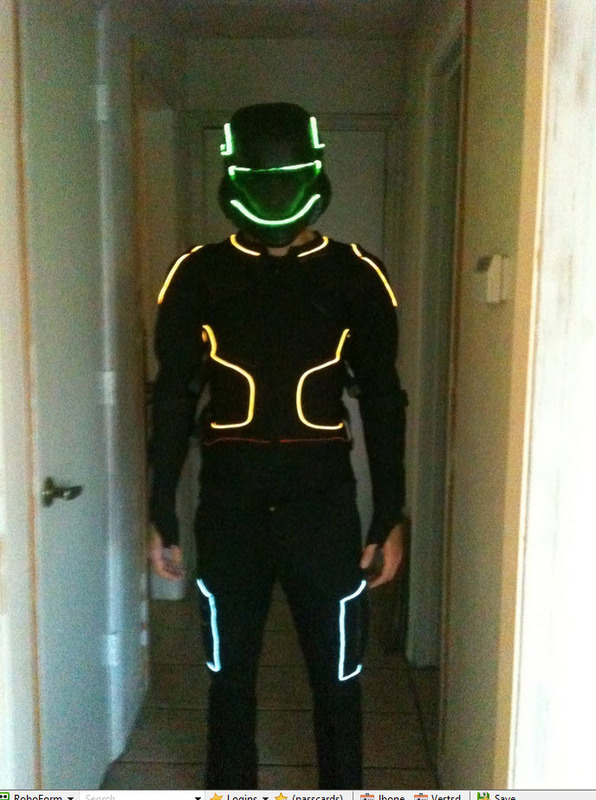 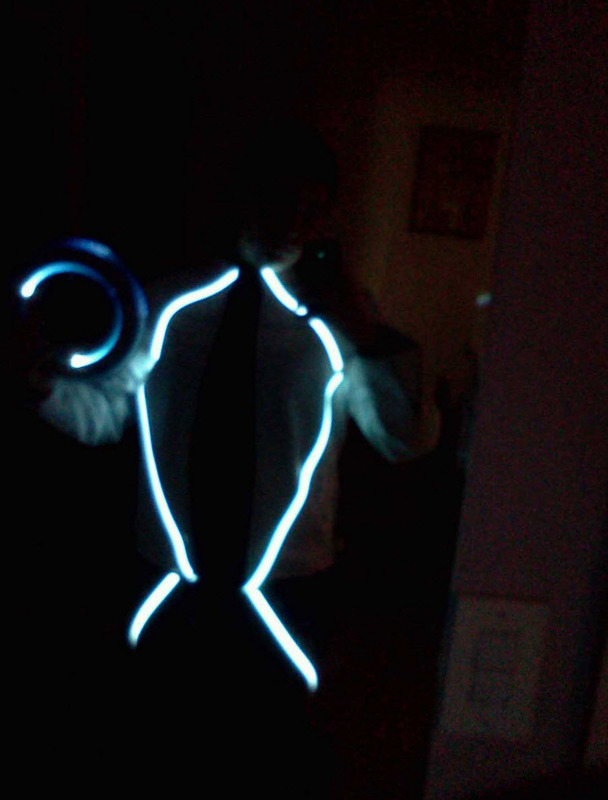 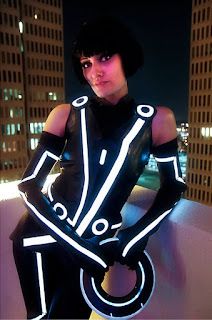 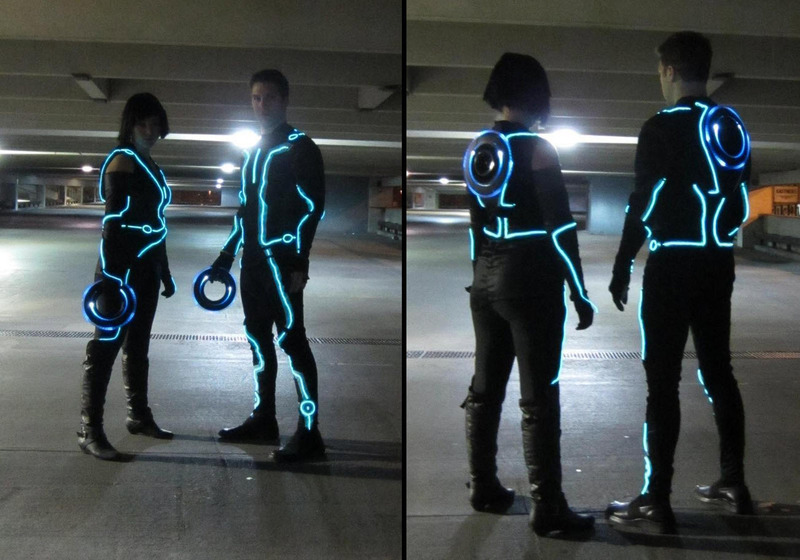 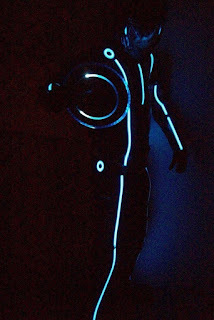 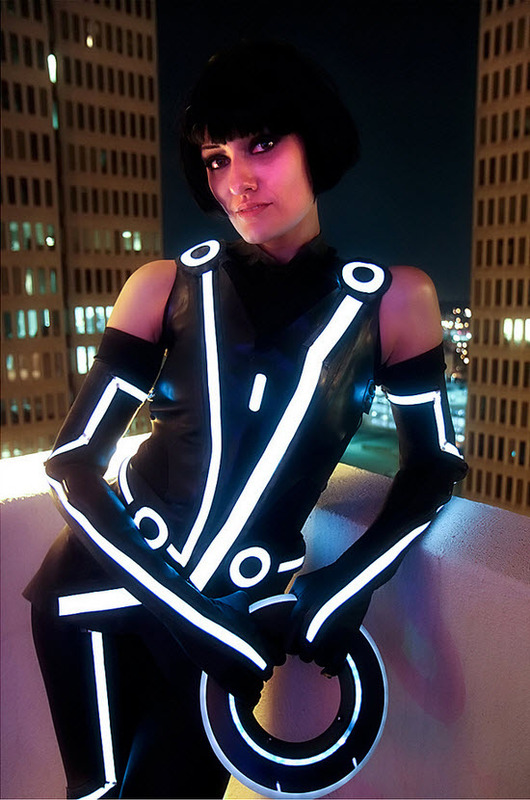 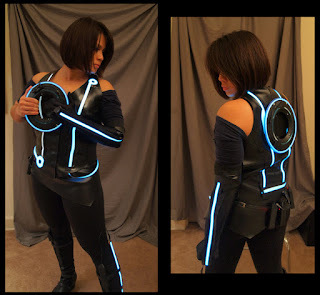 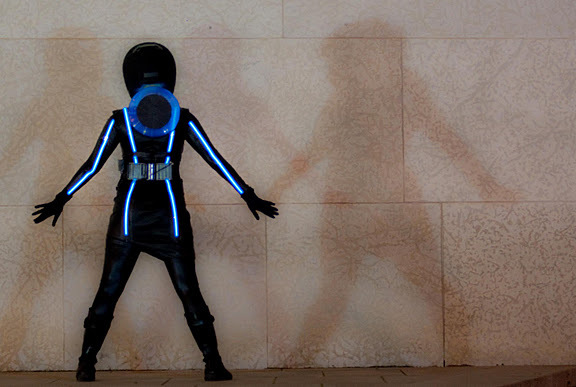 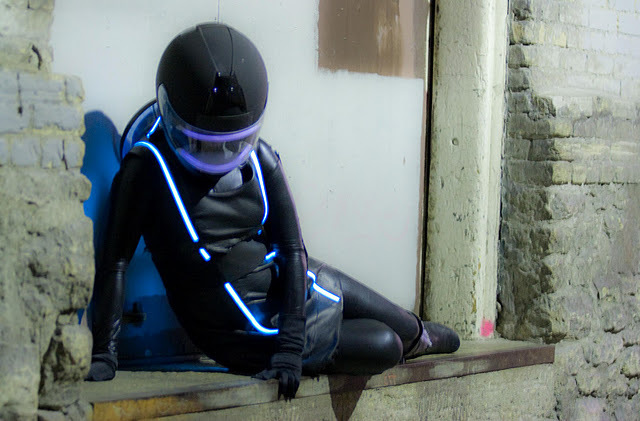 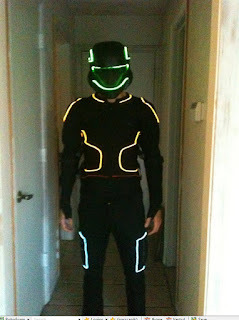 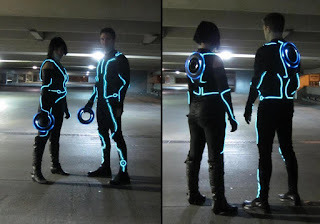 Thanks to everyone in participating in our 2011 Tron Costume Contest. We appreciate all the feedback, support, and wonderful pictures. 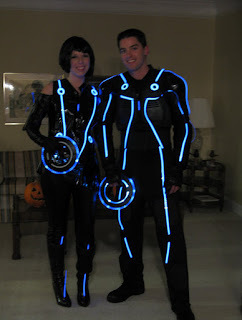 We may have to do this again next year when Tron 2 (or 3 depending on how you look at it) comes out. 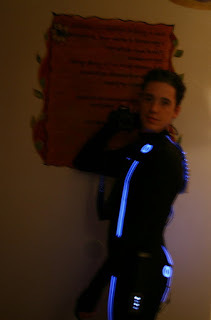 It was just too much fun! 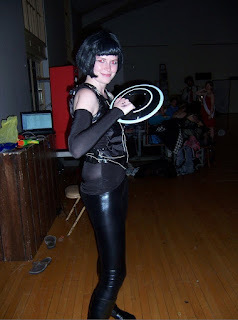 Here are a recap of this years winners, along with pictures of the entries and notables. 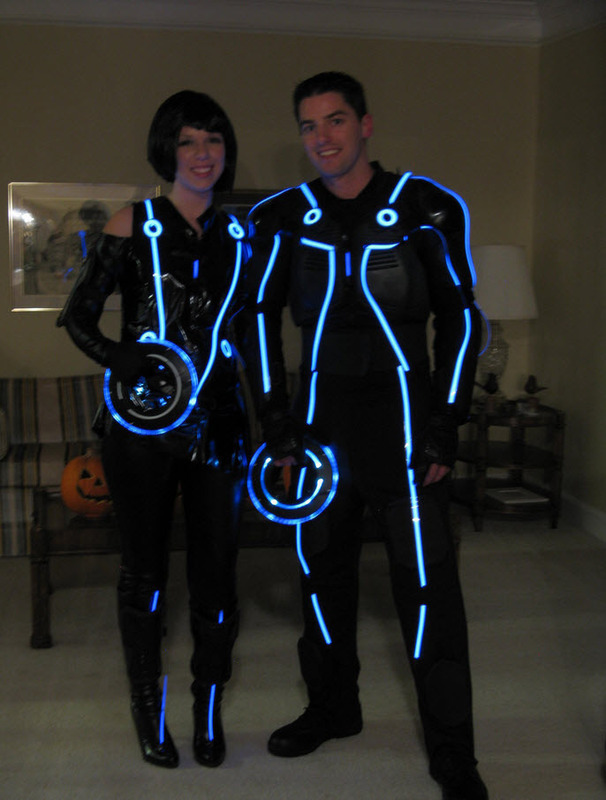 Here are a few other terrific costumes that need to be seen. 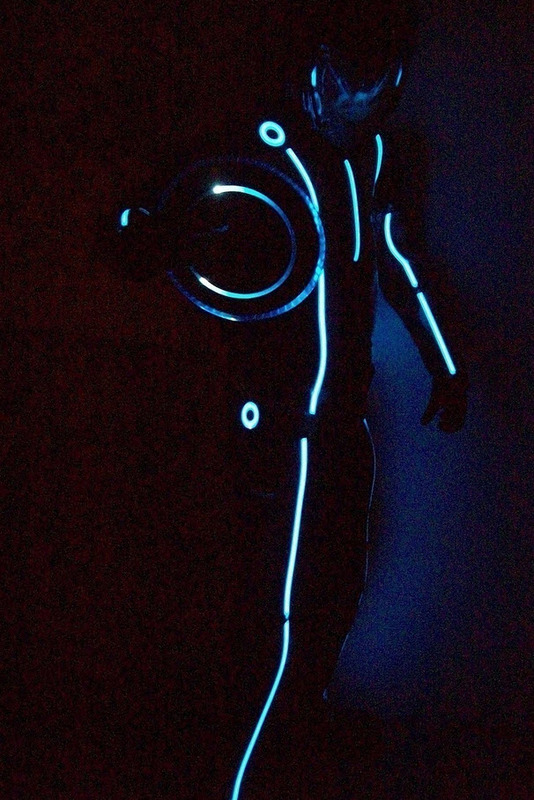 Great job everyone that entered!